First Listen: Kalpa – What Will It Take? #Bath #Farebrother #First Listen #indie #Kalpa #Pop #Rock #Rough Trade #What Will It Take? 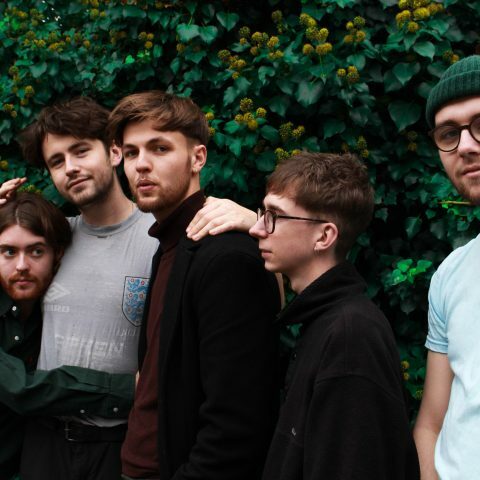 Fresh from supporting Banfi at Rough Trade last week, Bath five-piece Kalpa are returning to the venue once more to support fellow stars Farebrother for another dose of live music action. 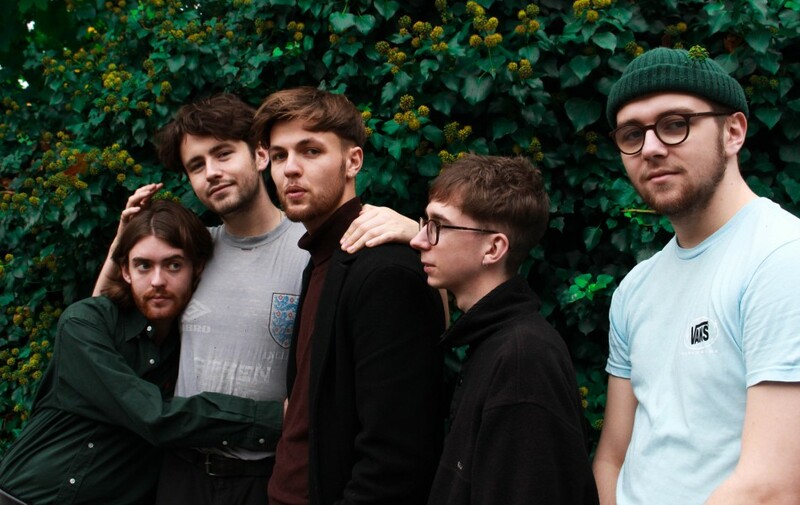 In addition, the indie rockers release their brand new single ‘What Will It Take?’ on Friday and ahead of the excitement, we’re giving listeners an exclusive first spin of the song and video. Check out the single and video above and be sure to catch Kalpa tonight at Rough Trade Bristol.